Get your heart and body moving! 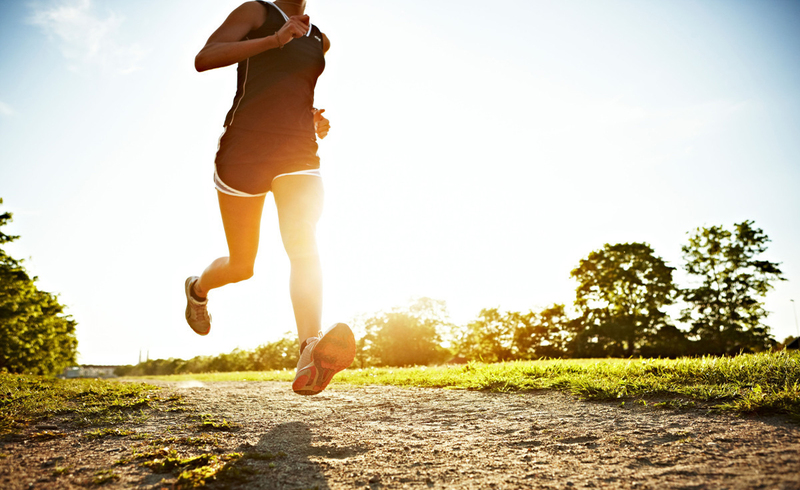 Aerobic activity- even walking will increase your heart rate and is excellent for your lungs and heart health. Choosing to walk or bike instead of drive, take the stairs instead of the elevator, all these steps add up and are beneficial for your joint health and stamina. Now that summer is upon us the days are getting longer where we have over 12 hours of daylight. This is the perfect season to take a jog, walk or bike ride outside. Have you always wanted to try yoga or martial arts? There are so many interesting types of exercise that you can find on youtube or the internet to try for free before you commit to a program! Water is a key ingredient for healthy living and without it your body cannot perform optimally. It seems we are always hearing about how important it is to drink a lot of water. Our bodies constantly lose water- when we breathe, sweat, and go to the bathroom- so we need to replace it. 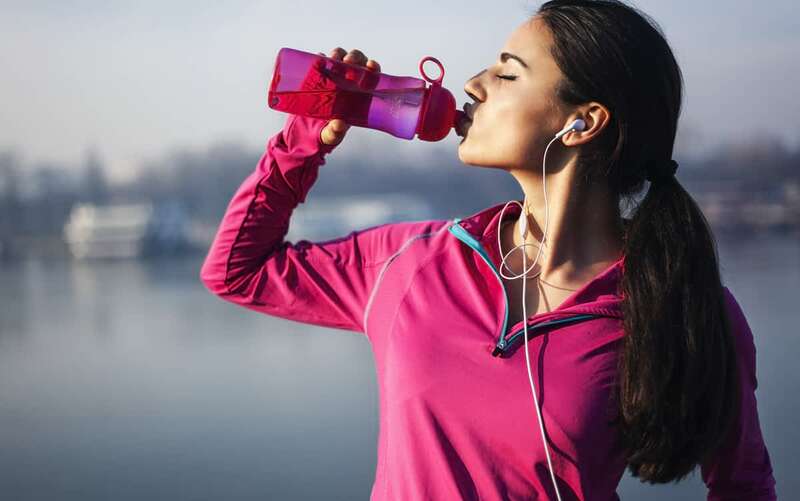 If you are exercising outdoors when it is warm out- it is very important to drink extra water. Our bodies use water in all of its cells, organs, and tissues to help regulate its temperature and other bodily functions. It is said you should drink half your body weight in water daily, including one glass before every meal. (if you weighed 140lbs that would be 70 ounces daily!) It seems like a lot, however a sufficient amount of water keeps your complexion clear and glowing, and flushes toxins out of your body, aids in good digestion and healthy teeth. Enjoy 100% juice – but do not overdo it! It is also a good idea to limit drinks like soda, iced tea, and other sugary beverages that may contribute to weight gain.